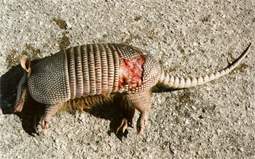 This Armadillo was killed on Stringfellow Rd. in St. James City. 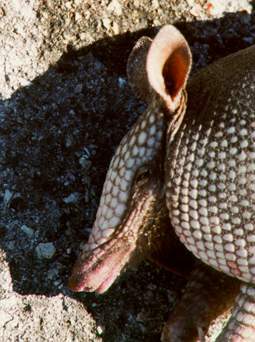 Armadillos move slowly, have small eyes and are nearly blind and almost always struck at the roads edge as they nose their way onto the roadway. Keep an eye out for these guys as they are easy to avoid once spotted.